Many enterprises contend with fragmented systems and processes. Mergers and acquisitions have increased the number of organizations with disparate systems and business units. 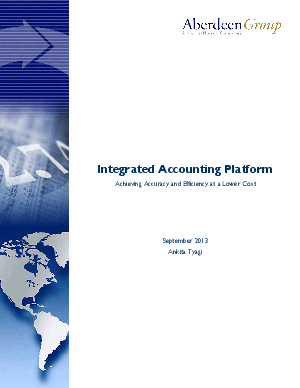 Download this white paper to learn how to achieve and integrated accounting platform.